Absolutely Irresistible by Givenchy 3 piece gift set for women. Gift set includes 2.5 oz / 75 ml Eau De Parfum spray, 2.5 oz / 75 ml body veil, 2.5 oz / 75 ml delicate bath gel. 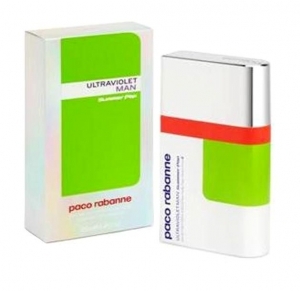 This fragrance opens with green mandarin, red berries and pimento accords. The heart encompasses Egyptian jasmine, orange blossom and heliotrope, while the base introduces cedar, patchouli and amber. Notify me when "Absolutely Irresistible by Givenchy 3 piece gift set for women" is re-stocked.